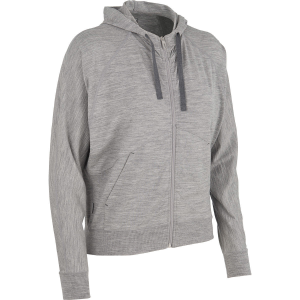 A stylish cover-up with a relaxed, baggy fit and dolman sleeves, Icebreaker's Sublime Zip Hoodie is made with cozy midweight merino for cool nights and breezy days. . Midweight 260: Merino wool with a touch of Lycra for shape retention, durability, and freedom of movement. 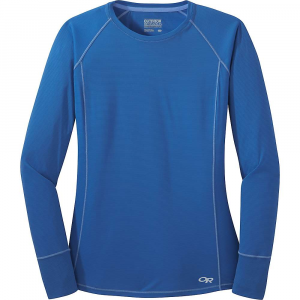 Merino wool regulates temperature to keep you warm when its cool and cool when its warm. 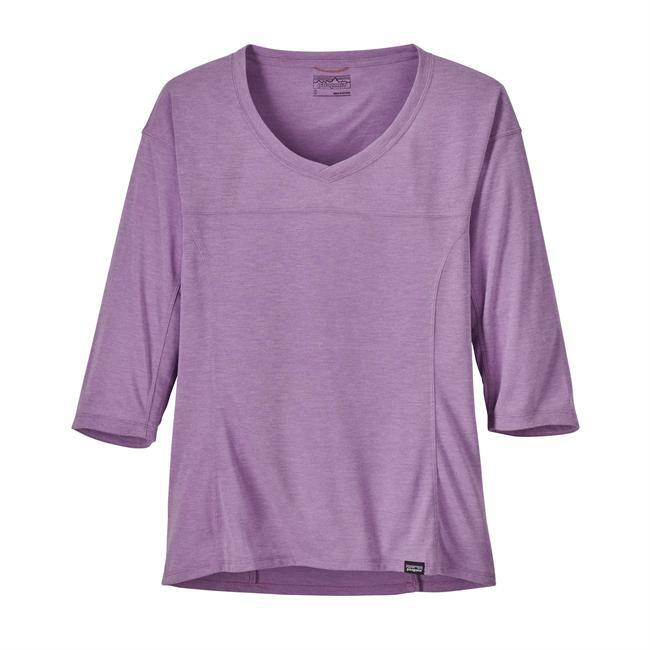 Soft and breathable for itch-free comfort against the skin. Naturally odor resistant-can be worn for days without washing, making it ideal for travel. Slightly cropped length. Dolman sleeves. Shaped hood for warmth and protection. Center-front zipper. Front hand pockets. Flat knit 1x1 rib cuffs. Relaxed fit. Icebreaker pip label. 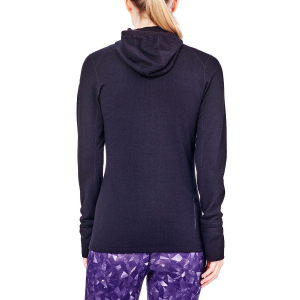 Icebreaker wove a liiittle bit of Lycra into the Sublime Women's Full-Zip Hoodie to add some stretch to the soft, breathable, and naturally antimicrobial merino wool, making the Sublime as perfect for low-key active pursuits as for relaxing days. The shaped hood, ribbed cuffs and hem, and hand pockets keep you warm and comfy whether you're going for a fall walk or kicking back with a book, and the relaxed fit gives the Sublime a calm vibe that's perfect for cool October days and chilly May mornings. 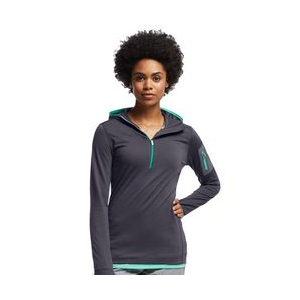 Shop Icebreaker Sublime Long Sleeve Zip Hood - Womens-101060D87S with Be The First To Review + Free Shipping over $49. Discontinued . 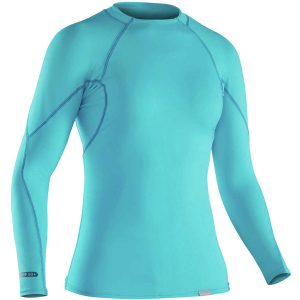 Made of soft, naturally high-performance merino wool, Icebreakerand#39;s Sublime hoodie offers a truly divine way to warm up in chilly weather. 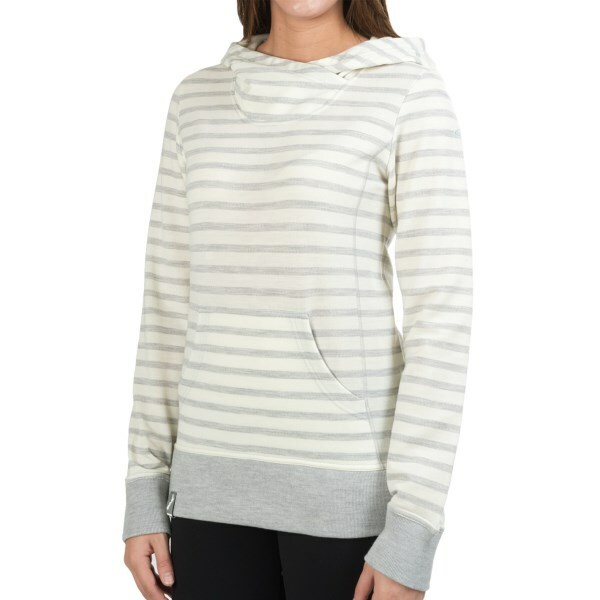 The stylish, relaxed design features dolman sleeves, a slightly cropped length and drawstring hood. Available Colors: VIVID, FORCE, SHOCKING, PANTHER, METRO HEATHER. Sizes: XS, S, M, L, XL. The Icebreaker Sublime Long Sleeve Zip Hood is not available from the stores we monitor. It was last seen August 3, 2018	at EMS.